Take advantage of our various services to cater to your loved ones’ personal and social needs. 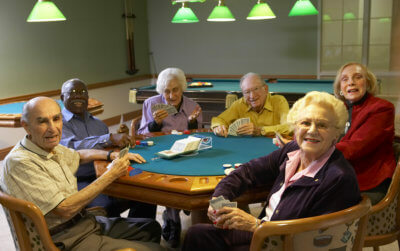 We at Minnie Mae Social Adult Day Center LLC strongly believe that every senior individual deserves to be happy even when reaching their golden years. That is why we offer various services that are all intended to address any physical, emotional, mental, and social issues. 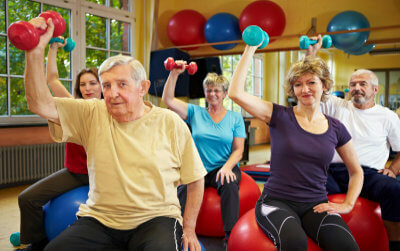 These services are focused on promoting wellness while maintaining their independence and confidence in life. To know more about our services and how you can utilize such, please don’t hesitate to talk to one of our trusted staff members at 914-292-1064 today so he/she can assist you with your needs. Service Areas Covered: Mount Vernon, Yonkers, New Rochelle, Parts of the Bronx.